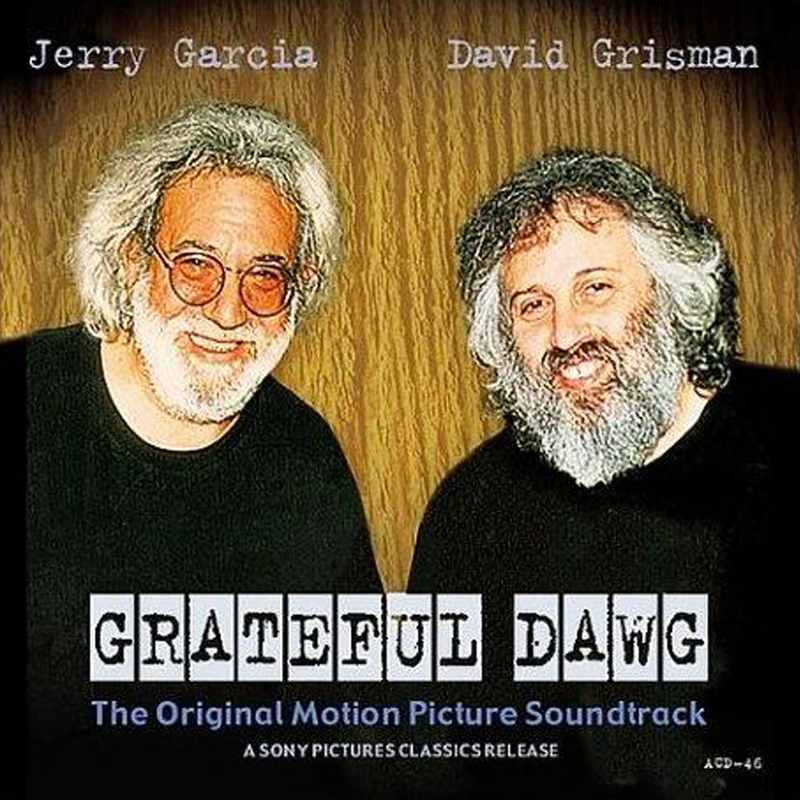 CD release of music from the soundtrack of the movie Grateful Dawg. 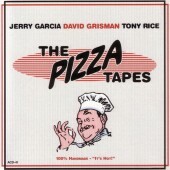 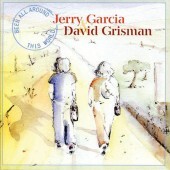 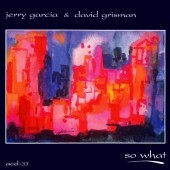 The majority of the music is from a Garcia/Grisman show. 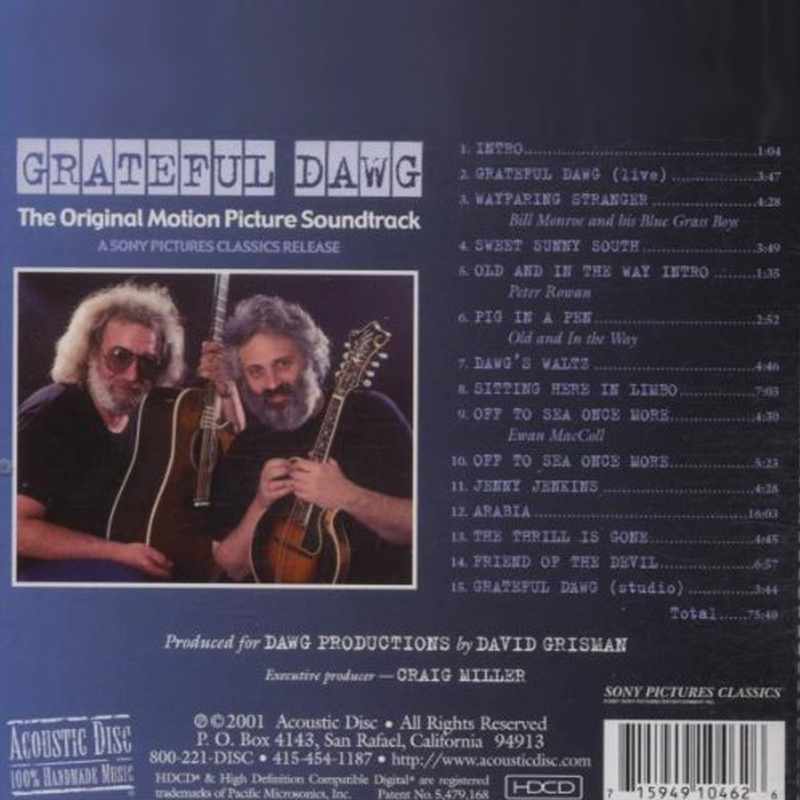 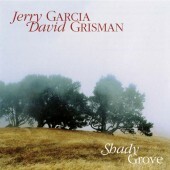 This also includes a previously released Old & In The Way track, and tracks by musicians who influenced Garcia and Grisman.